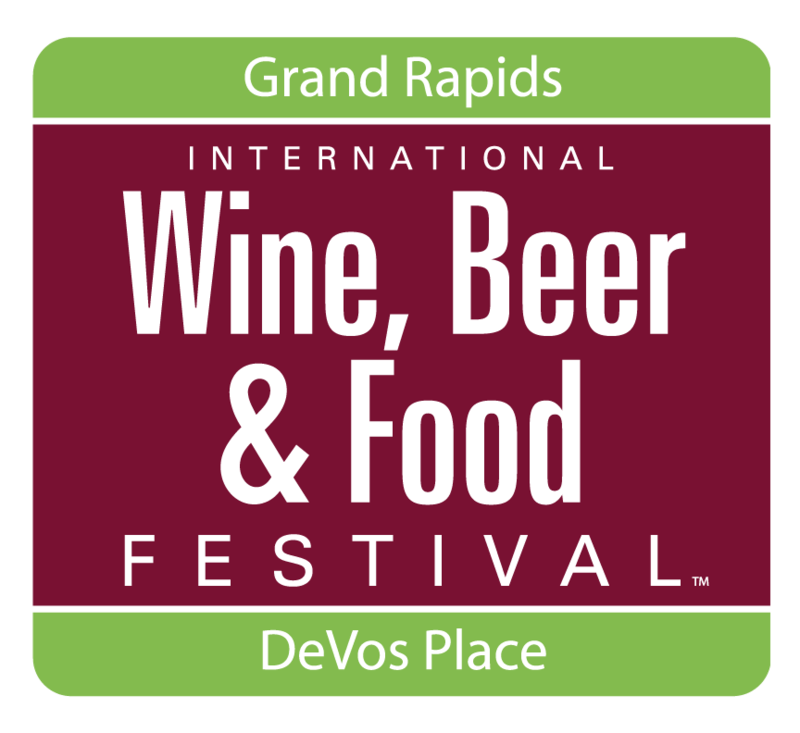 Now in its 11th year, this festival has established itself as Michigan’s premier tasting event, measured by 1,500 wines, beers, ciders and spirits from around the world, along with creations from the area’s finest restaurants. From the connoisseur who lives and breathes for the finer things in life to the novice looking for an introduction to the world of food and spirits, this Festival will deliver a grand experience that is sure to please every palette. MORE INFO & BUY TICKETSFor Features, Seminars & Promotions, See Links Below!